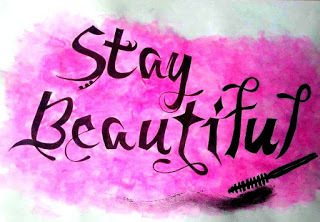 Christmas is coming so fast and with that so too are all the new releases from our fave beauty brands. 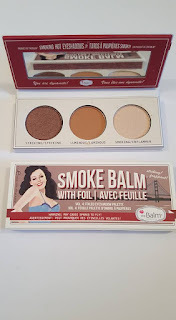 One brand in particular always makes my Christmas wishlist and that is theBalm. For the past few years, I have always asked for something from this brand to be under the tree on the big day. A couple of years ago my little sis bought me the infamous Mary Loumanizer as part of my present. 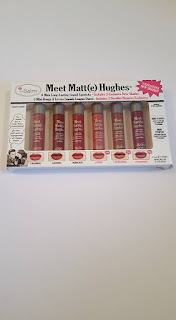 Last year then I was gifted the Meet Matte Hughes in two shades as part of my treat from Santa himself. This year, I have been so lucky to receive the newbies to test and trial run before giving my thoughts on what I think you should treat yourself or something else to this year. Let's take a look at what I was sent to try out. 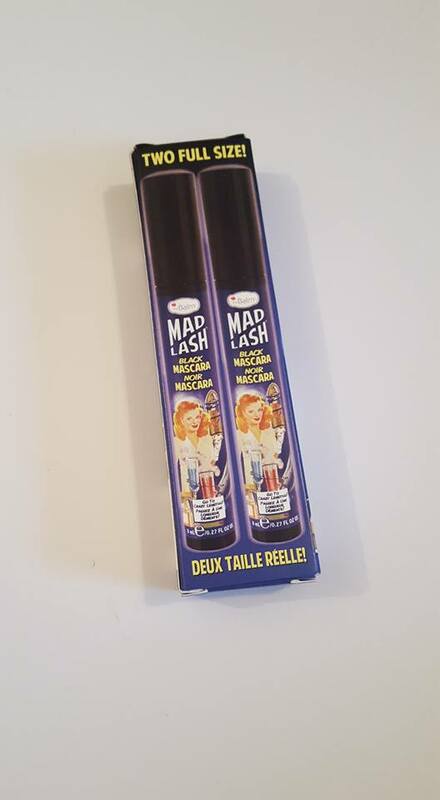 Introducing the Mad Lash Mascara Duo set, featuring a mascara so fabulous, we had to create a clone! This binary collection delivers volume and intensity for lashes that are multidimensional! Get your full size duo for a value that's out of this world. This mascara I have had a few months now and I gotta say it will give most brands a run for their money in the volume stakes. This is one mascara that can actually take you from day to night so if you like a strong black lash, this is for you. I have worn this most days to work during the week and I love it on my bottom lashes when I am wear falsies on my top lashes. A double dose is a great gift for a lash loving lady in your life. This duo will also only cost you €20... bargain! 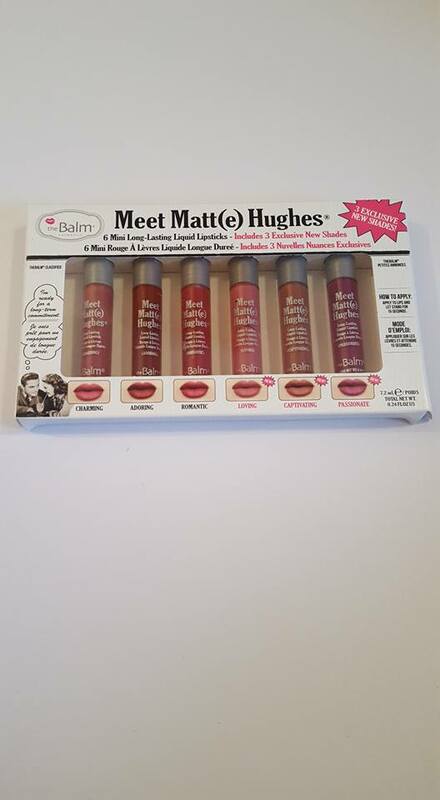 Meet Matte Hughes...this lipsticks took the beauty world by storm and when theBalm brought out the gift sets where people could try 6 minis, they sold like hot cakes. This is now another limited edition kit (volume 3) containing three new shades and I think they are super for the handbag and the upcoming party season. Adoring and passionate are my favourite shades in this set with adoring set to feature in many of my Christmassy looks this year. I have to say with a price tag of €29 for 6 mini lipsticks I think this is one stocking filler,a lip lover needs! I needed to give myself some time to write about this bad boy, could it be more perfect? 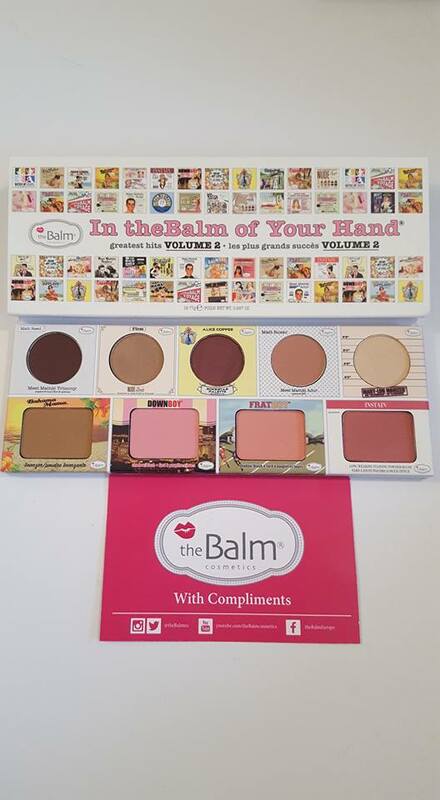 I think theBalm created possibly their smartest products when they brought out these palettes. I have volume2 and I think it's such a handy travel tool. You have eyeshadows, bronzer, highlight and blusher all in one super slick palette. It's small enough not to take up too much space but also there's enough product for it to be worth the €32 you'll spend on it to have 9 different shades in one palette. I had never tried Bahama Mama yet so delighted with that, I think this will be the shade that will hit pan first in my palette so I will have to purchase the full size product then. Again I think this would make a great gift but especially for someone who has the interest in theBalm but might be starting out in their collection this is a super idea to let them try both eye and face products. This has to be my favourite product out of all the festive collection! A proper little stocking filler is this palette and at only €18.20 it could be an epic Secret Santa pressie. If someone was to surprise me with this as a treat I would be delighted. The middle shade, luminous is my favourite. It suits my blue eyes and and pale skin really well. Smoking makes a beautiful highlight shade and really makes the brow bone pop when I am wearing tan and creating a night glam look that just needs that little something extra! As I always say, when it comes to wanting products, I am a marketers dream! Packaging is key for me and I genuinely do not know of any other brand that can pull off better packaging than theBalm. The tongue and cheek references and quirky names are just the start of what this brand has to offer. Although I may not love every shade of every single product, there is yet to be a product from theBalm that I have not loved. At this stage in my collection I have foundation, concealer, powder, blushers, eye liner, eye palettes,lip liner & lipsticks all in full sizes. I currently own three different sizings of Mary Loumanizer as I had to have it on it's own, in a trio and now have the mini thanks to the intheblamofyourhand palette. This brand is genious and their price pointing is so good you'll nearly always find a discount on one of their stockists. Between Debemhams, Cloud 10 Beauty & Waterford Health Park & Castle Pharmacy you can bag so many bargains from this brilliant brand. 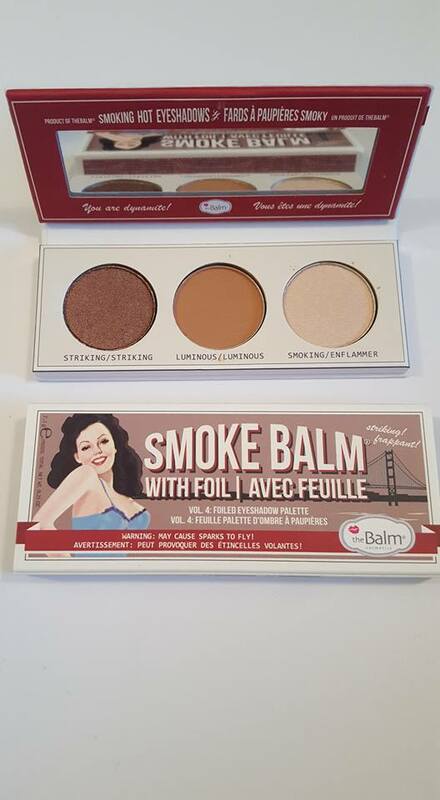 I am truly deligthed with their offerings this Christmas and with the looks of the new palette and wait for it... new highlighter there's such to be something from theBalm under my tree again this year! 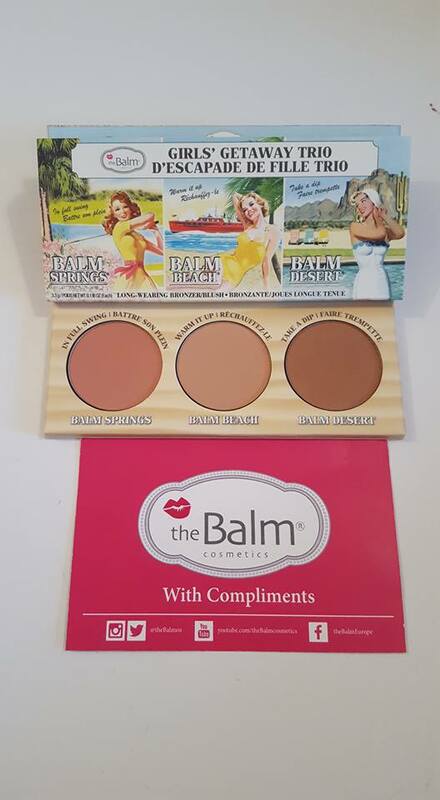 What your favourite theBalm product?